After KAP, I am sure Fr. Bismarque is all set to form a BAP? How about filing a PIL? 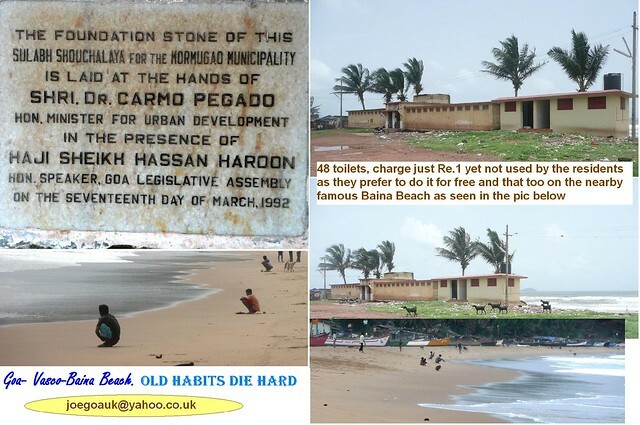 Haven't we seen the state of Khariawado beach (see link bellow). survey following Court orders earlier this month. 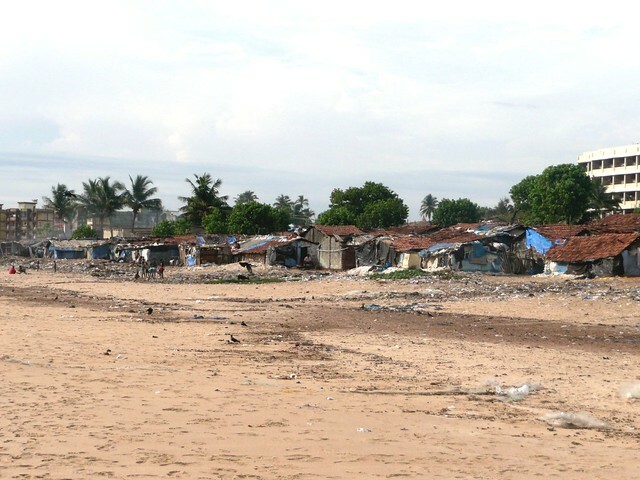 and Katem Baina in Vasco, and submit its survey report by the next date of hearing, on Thursday. upto Rs.5,000 towards the costs. Any one? 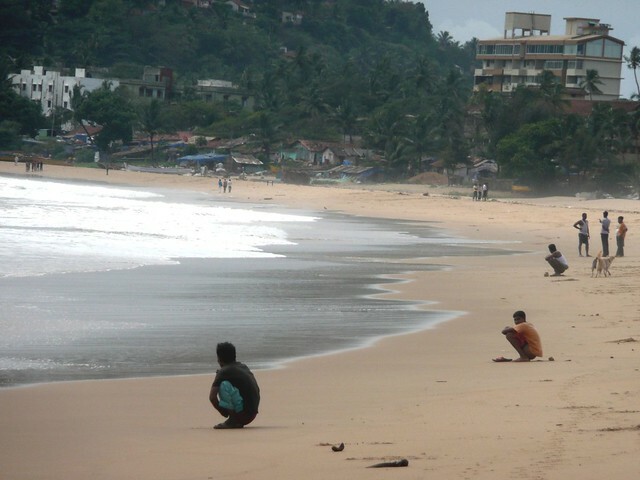 A hefty fine or imprisonment should be imposed on people defecating on beaches.